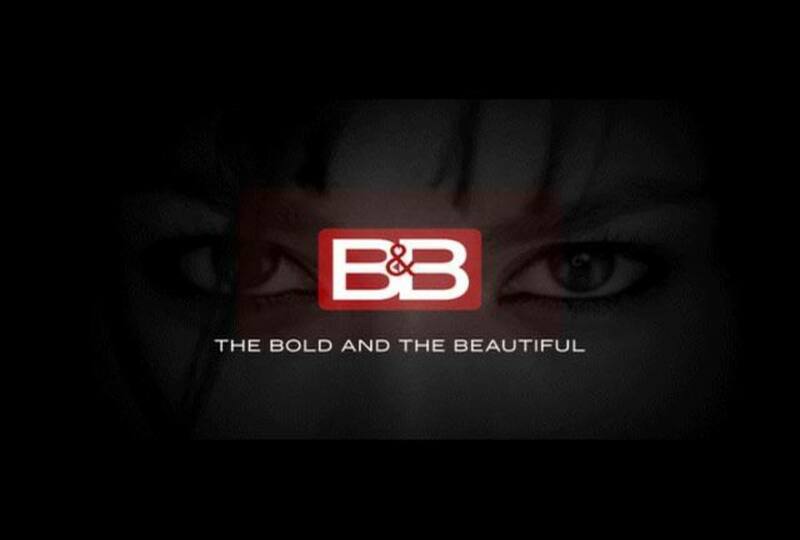 The Bold and the Beautiful Spoilers! Stephanie wants Phoebe’s “killer” punished. Rick shows up at Phoebe’s memorial service and things get heated between him, Stephanie and Ridge. Taylor turns to Ridge for support. Ridge makes a decision about Rick and Brooke supports him. Brooke makes a request of Rick. After overhearing Thorne being blackmailed for more money by the model hired to play “Donna”, Owen figures out Thorne’s look-alike scheme. He goes to spill the beans to Eric. Donna prepares to leave LA, but a reunion with horny bear Eric is on the cards. Damn! She then encourages him to spend Christmas with his family, including Stephanie. Bridget provides Steffy with information that confirms Rick’s story. Maybe she googled it, like she she did Katie’s heart rejection. Why couldn’t she have had computer trouble that day? Stephanie and Eric argue about Rick. This causes Eric to tell Stephanie the truth about Thorne’s idiotic scheming. Stephanie demands to know if Eric is leaving her. The bigger question is, why does she want the old fool? Rick visits the crash site and has an unexpected encounter with Taylor. She’ll forgive him. Ridge asks Taylor to spend Christmas with the Forresters. Early next year, Ridge and Brooke make vows to each other on the Malibu beach where they previously married. There won’t be a minister or guests, but there will be a huge heart drawn in the sand with “Brooke & Ridge” written in it. Viewers with weak stomachs are advised to tune out on January 5th. Nick has a surprising gift for Katie. 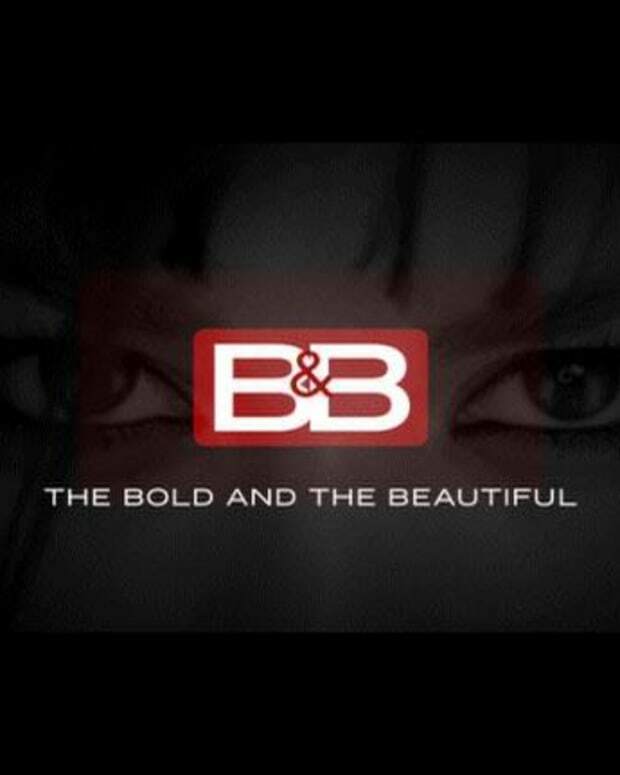 Hopefully it’s a one-way ticket to Genoa City, where her real identity (Victoria Newman) can be revealed.